Wi-Fi Hotel is produced and distributed by Nexis. We operate throughout Europe, both directly and through a network of qualified partners. Nexis creates innovative solutions connecting web oriented technologines with computer networks. Founded in 2001, the company mainly develops software platforms for the control and management of Internet access in places open to the public, integrated with marketing automation and enterprise communication solutions. 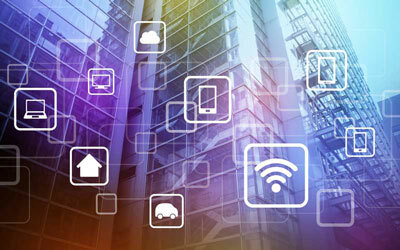 Nexis develops Wi-Fi Hotel, WiFinity and WiSpot: the most innovative and popular WiFi authentication and marketing platforms for public venues, used daily by thousands of locations. Do you want more details, do you have special needs to meet, or are you interested in receiving a bid for your facility’s Wi-Fi? Send us your request for info. Are you interested in reselling Wi-Fi Hotel or forming a partnership? Click the button to visit our resellers page and find all the details on how to become one of our resellers. Are you already our client and do you need technical assistance? Connect to our dedicated support platform and open a ticket, providing the details about your problem.